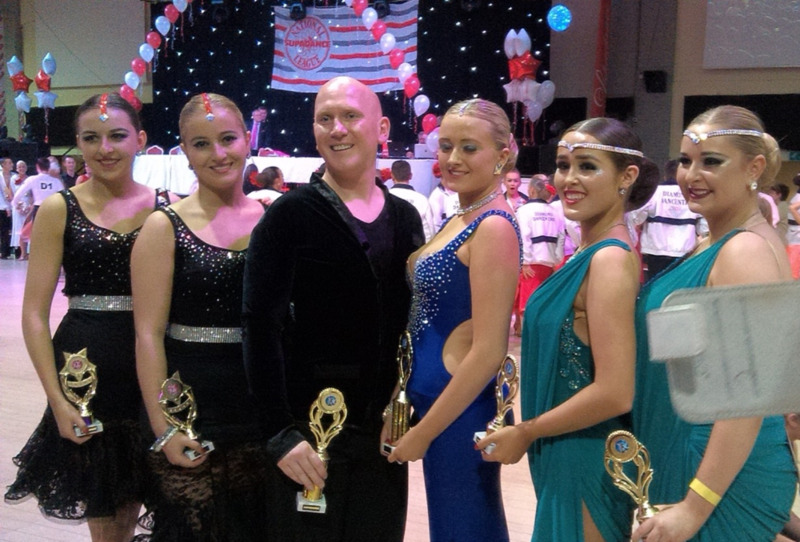 TGS student Isabelle Murray competed in the Ballroom and Latin 2014 Supadance Finals competition in Blackpool in December 2014. Isabelle was part of the All Ladies team who won the national trophy for 2014. Isabelle also competed in in couples events, and with her partner made the Latin Final. Dances performed included Waltz, Quickstep, Tango, Foxtrot, Jive, Cha Cha, Rumba and Samba.